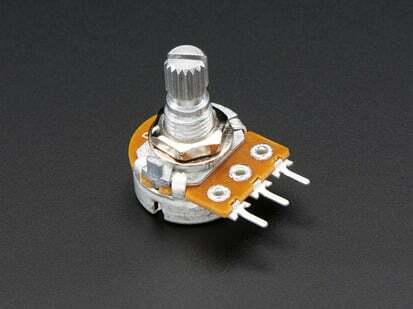 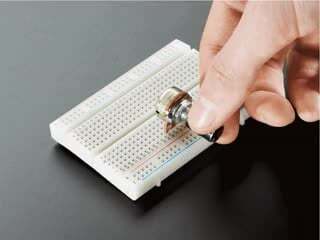 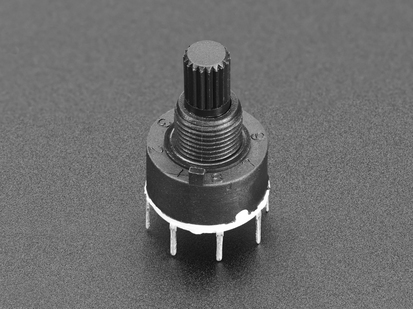 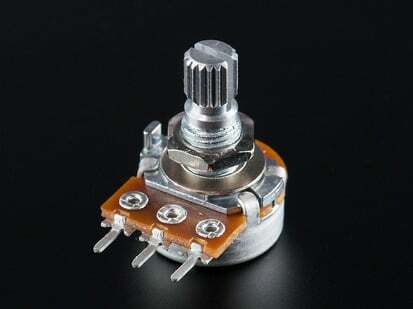 This slim and modern potentiometer is small and compact, yet looks good and has a nice feel. 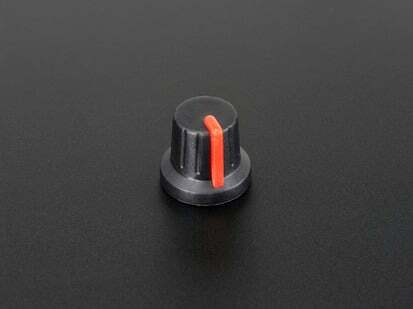 We hand selected the best knobs for your project in different sizes and varieties. 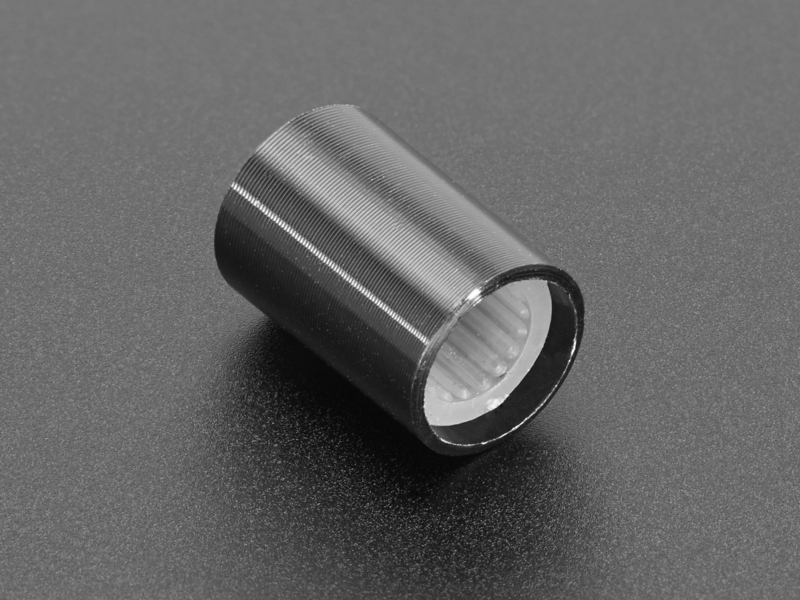 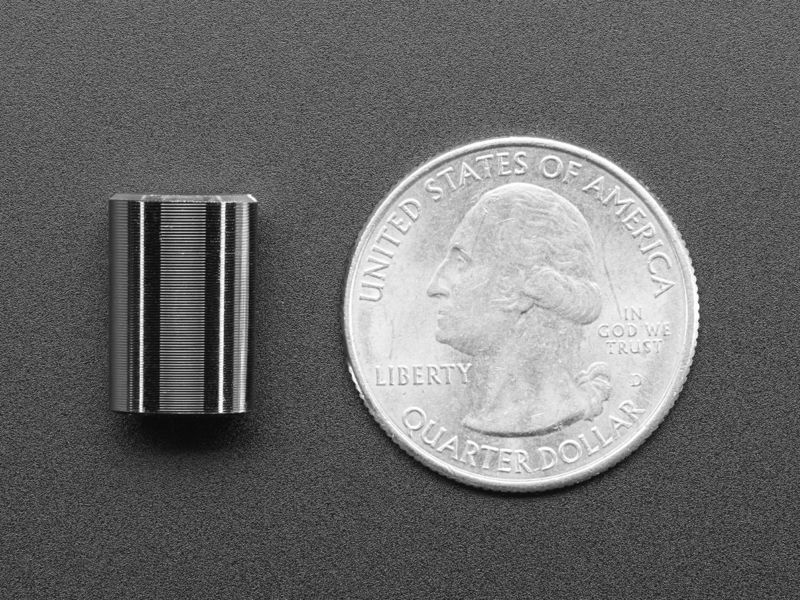 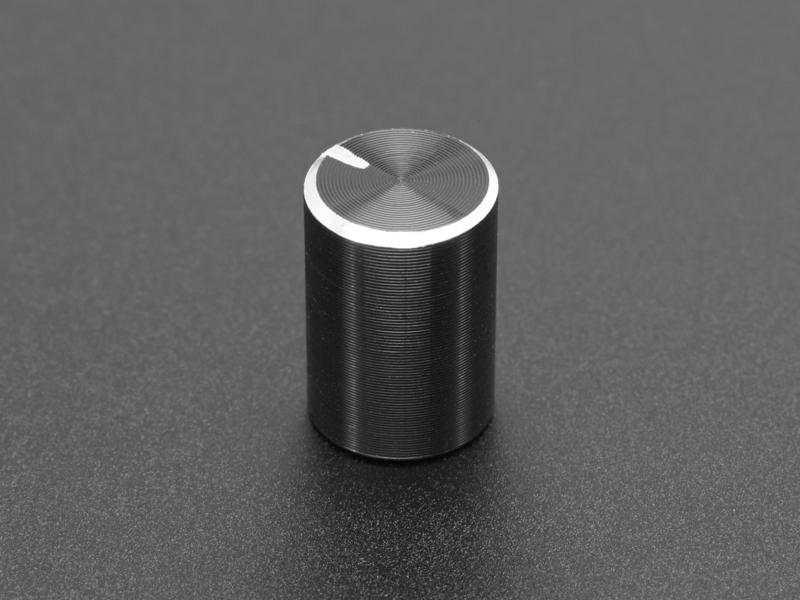 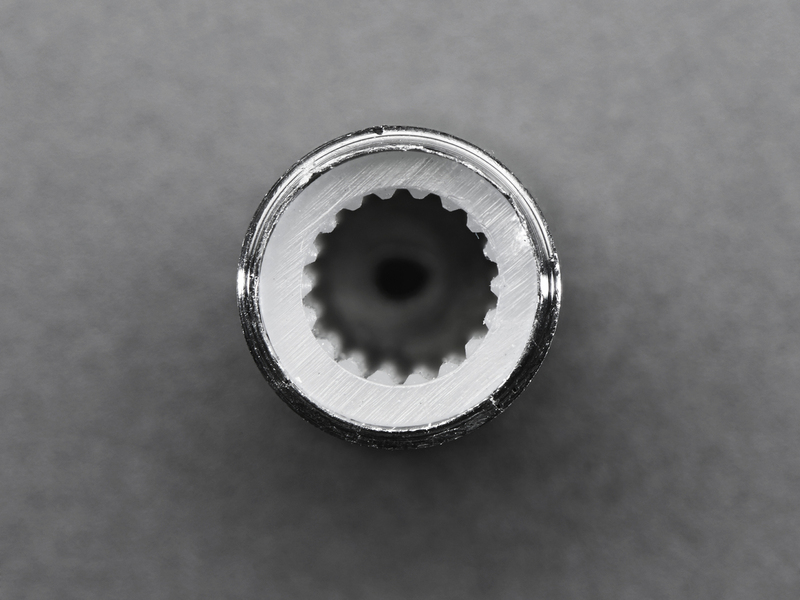 This one is the Slim Metal Knob 10mm diameter x 15mm Tall (T18 Splines). 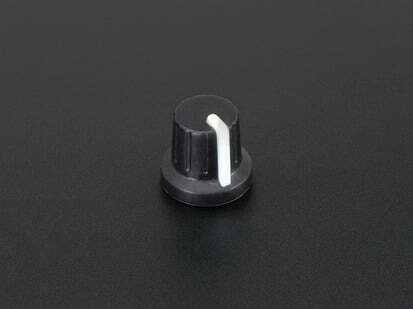 It's a brushed aluminum knob with a shiny black (anodized?) 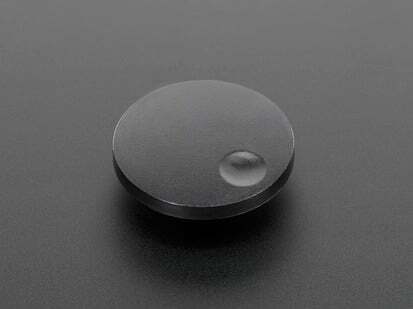 coating. 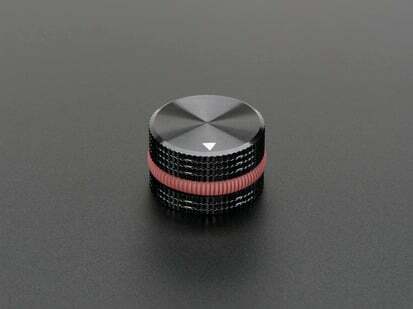 It kind of looks like the type of knob you'd find in a very fancy, modern kitchen. 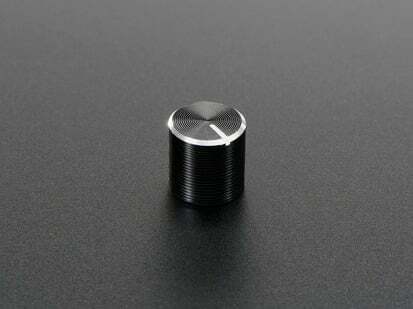 There's a silver mark on the black finish so you can know where you are and figure out where you're going. 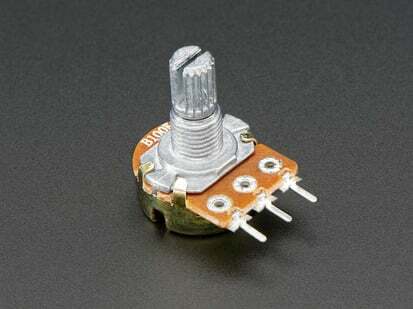 It's a good knob if you're looking for something basic and subtle and it's super tiny and subdued, we also have a shorter version.